The subtly tinted transparent powder used for setting cream foundations. Most suitable for normal to oily skin. Virtually invisible. 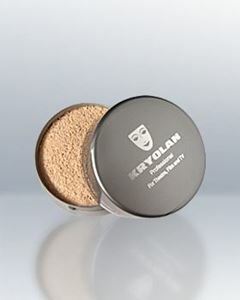 Kryolan Translucent Powder is the ideal base for permanent make-up. Gives a matte finish.  All Kryolan TL powders are tinted to some degree except TL1, which is colourless.